Beautiful REHABBED home with vaulted ceilings and wood burning fireplace in living room. 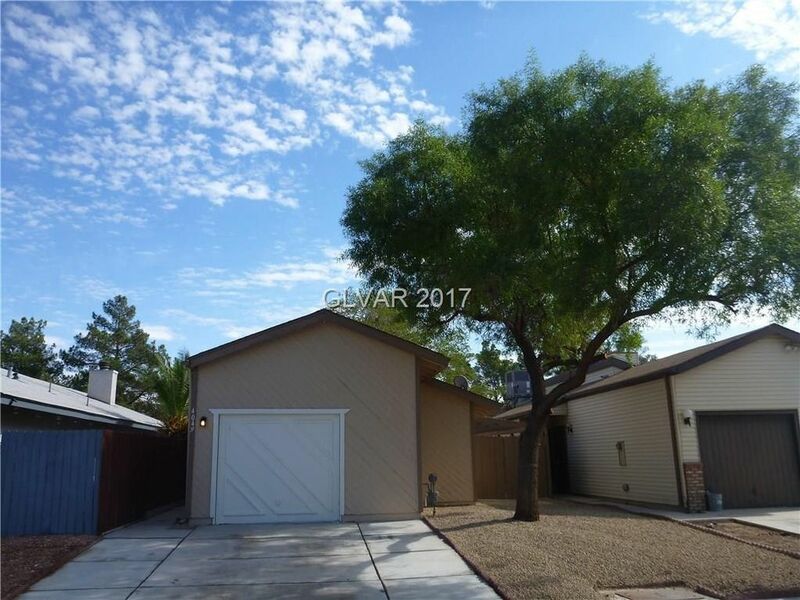 This home has new tile, new carpet, new granite in kitchen and bathrooms, new back splash in kitchen, new lighting fixtures, new paint, new vanities in bathrooms, upgraded appliances in kitchen + stainless steel sink. This move in ready home is a must see!